Reckoned for removing dead skin and make it soft, our Petals Croppeel Face Scrub is a potent product. 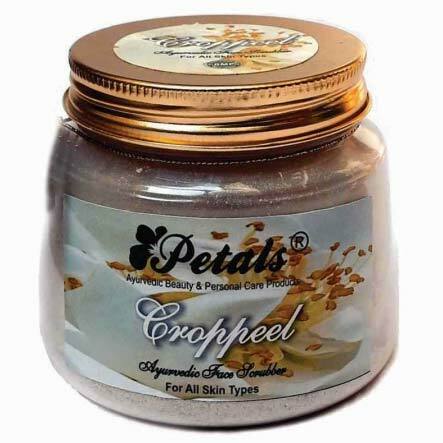 We are one of the eminent Manufacturers, Exporters and Suppliers of Petals Croppeel Face Scrub in Rajasthan, India. Formulated of herbal extracts, our Petals Croppeel Face Scrub are free from harmful chemicals. We offer Petals Croppeel Face Scrub in varied types and packaging. Buyers can get it anytime of the year.